“A first-class pension plan for our employees. Lydia Rongen, Manutan’s HR Director in Benelux. LifeSight is an independent pension provider that offers a modern pension plan in collaboration with the best companies on the market. Our solution offers the best prospect for a good income later in life. LifeSight does more than just manage your pension scheme. We actively work to improve earnings for later in life. We do this by offering employees personal pension insights via our innovative online portal. The pension world is complex. Regulations are multiplying and constantly changing. As specialists in the field of pensions, we have extensive in-house expertise. We will be happy to share our pension expertise with you. Your pension capital is invested by LifeSight in various investment funds. We adjust the investments so they are aligned to your personal situation. We are proud to be able to execute the pension plan for fine clients. In the client cases you can read about the experiences of a number of them with LifeSight. Every quarter you can read in our magazine about relevant developments in the market and at our PPI, with for example an interview with one of our partners in every edition. The participant portal and app play a central role in communication with employees. The LifeSight pension scheme can be fully tailored to each employee’s situation. 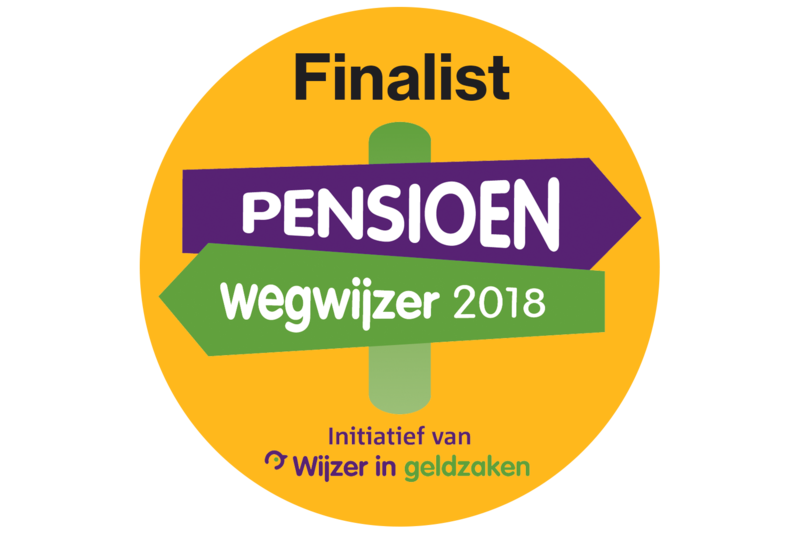 In addition to MijnLifeSight, the online portal, there is also a LifeSight app that allows employees to gain insight into their pension situation even faster and easier. It provides information on the investment mix, yield, monthly premium and much more. The portal and app are easy to use and intuitive and make sure that employees become more involved with their pension. Did you previously accrue pension at LifeSight (formerly Towers Watson PPI) with a former employer? Please provide your contact details.